Once again, Google has updated its algorithm. But, wait! Before you go scrambling to figure out how to avoid the wrath of potential penalties, it’s important to know that this algorithm update is different from the earlier Panda and Penguin updates. The focused intent of Pigeon (the unofficial name of the recent update) is to present searchers with more relevant, quality, local search results. With that said, even though the purpose of this update is not to actively penalize low-quality sites, your website traffic could still take a hit. And if you’re like most dealerships who rely on local traffic, it’s absolutely necessary to understand what this update involves, how it could impact your business’s search results, and what you can do to maintain or improve your local listings to meet the conditions of this new update. 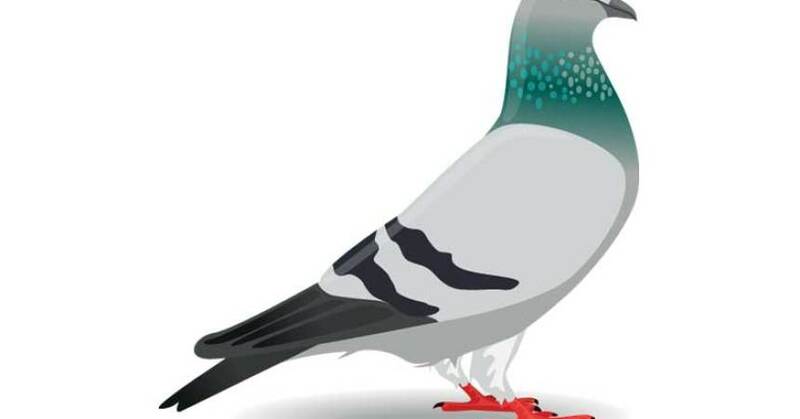 Without the technical mumbo jumbo, what exactly is the “Pigeon” update? According to Search Engine Land, this new algorithm update is going back to basics when it comes to ranking local search results. In other words, for Google web search results and Google Maps search results, Google is putting more weight on traditional signals like keywords, page quality, domain authority, etc. to present the top local results for searchers. How will my dealership’s local search results change? Well, for starters, you may see a change in the amount of Local Business Results Listings. Typically, Google provides the top 7 to 10 most relevant local businesses based on a user’s search query. With the recent update, now only 3 to 4 businesses will appear for some search queries. For many dealerships, this is where a decent amount of their organic search traffic comes from. Unfortunately, if your competitors reign in SEO superiority, your business could get bumped and your organic traffic will likely take a hit. In addition to the change in Local Business Listings, you’ll also start to see more local directory sites, like Yelp, for example, moving on up in Google’s organic search results pages. More specifically, page one listings for local business-related search results will hold their own within Google’s Carousel results, but many businesses may lose their organic page one results to these local directory sites. Keep a close watch on your analytics; if you notice a significant drop in organic search results, reach out to your SEO partner or a trusted SEO agency to discuss opportunities to improving your visibility. Creating quality, locally-optimized content, improving your on-site SEO and integrating a locally-focused link building strategy are critical for local optimization. Remember, SEO takes time, but if done correctly you’ll be more likely to improve and maintain your dealership’s search engine rankings overtime. Sarah D’Andrea is the Inbound And Content Marketing Manager for Stream Companies, a full service integrated advertising agency.